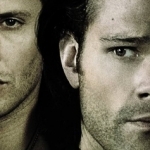 Only on Supernatural can you say “I love Cain” and seriously mean it. And I really do mean it. He’s been an engaging character with much history behind him, and he’s responsible for many repercussions on our main characters. This episode marked his return, and oh what a journey it has been. The thing is, Cain is just all-around awesome. His reputation alone is enough to give him clout, but added to that is the history that the show’s given him and the rationale of who he was as well as who he’s become. Broken away from his attempted peaceful existence, now he’s got the taste of death again and he’s dishing out justice without moral constraint. Cain’s descendents are bad, or have the potential to be bad, so he’s going to destroy them all to cleanse the world. Really black and white, especially in a world that’s all about the gray. But not only is Cain very exacting in his actions, he’s also very good at his job, as we saw by the large burial area Cas discovered. I adore the character of Cain and I’m sad that he’s no more. I mean, it was a dilemma because I didn’t want Cain to die, but I also didn’t want Dean to turn evil. Either was a real possibility going into this showdown, but in the end we didn’t get either wish really. The expected showdown did occur, but the outcome was unexpected. Cain didn’t want to kill Dean, but he saw no other choice. Dean didn’t want to kill Cain, but he was given no other choice. Cain’s death didn’t solve the underlying problem — namely, the fact that Dean still has the Mark of Cain and he has still got the urges to kill. He’s just as broken as he ever was, but now he’s got Cain’s prophecy hanging over his head. 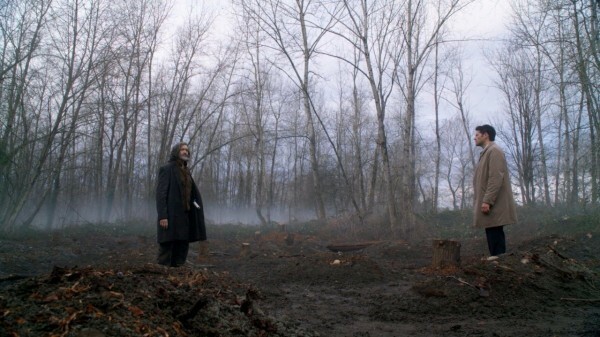 The path he’s on will only lead to death, first Crowley and then Cas and finally Sam. And his brother’s death will be the one that breaks him forever. While I want to believe Dean can overcome his fate, that he will triumph over the Mark, as long as he’s got it no one’s safe. Will death visit our favorite characters one by one? 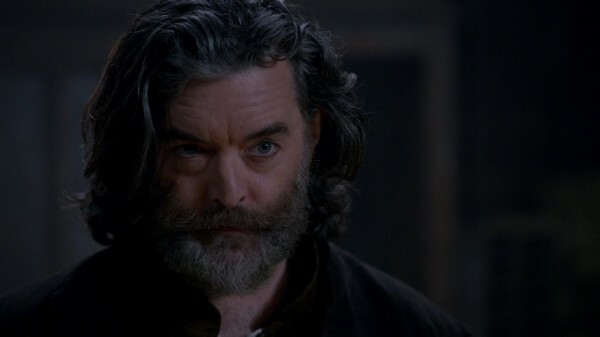 Crowley’s first on the prophetic list, though he’s got his own issues to deal with. Mommy issues. Rowena’s manipulative, yes, but she knows how to push his buttons. 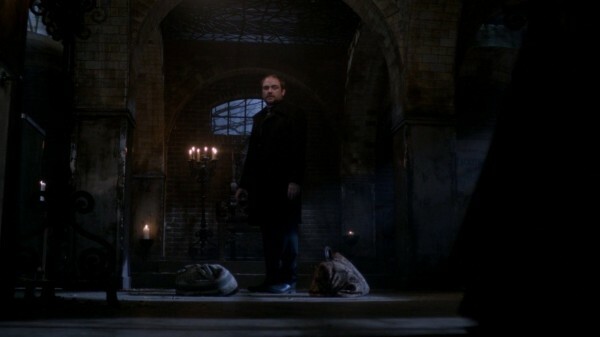 And he’s lost trust in the Winchesters, so all it takes is a little nudge and he can be on the wrong side of the boys. This is not a good place to be. I didn’t want Cain to die, but I really don’t want Crowley to die. Putting him on the opposite side, in the line of fire, is just not a good place to be. 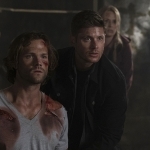 I fear for his life continually, and I was wondering if Dean was going to ice him after his showdown with Cain, considering the way their last scene was unfolding. But, no, Crowley lives to fight another day and with his mother’s displeasure in his ear he’s in a bad mindset to make rational decisions. Fear for him, fear for his safety. Sammy knows how bad it is. Throughout the episode he was fearing for Dean’s safety, for what would become of his brother should he take up the Blade again. And on the surface it looked like it went okay, that Dean didn’t succumb to the power, but Sam knows better. 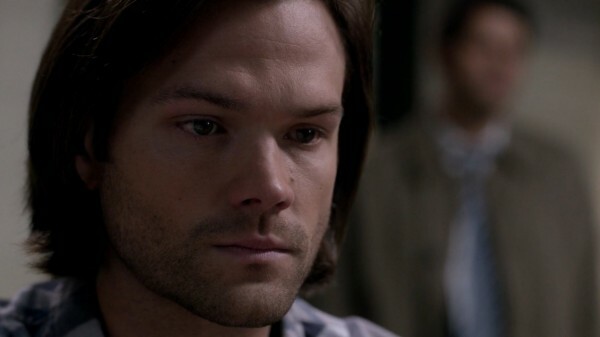 His brother is messed up, broken in many ways, and it’s up to Sam and their friends to save him. A brotherly hug and a subsequent heart-to-heart conversation does not solve anything. Where will it all end? Hopefully not with Crowley, Cas, or Sammy dead. But with this show, no one’s ever safe.